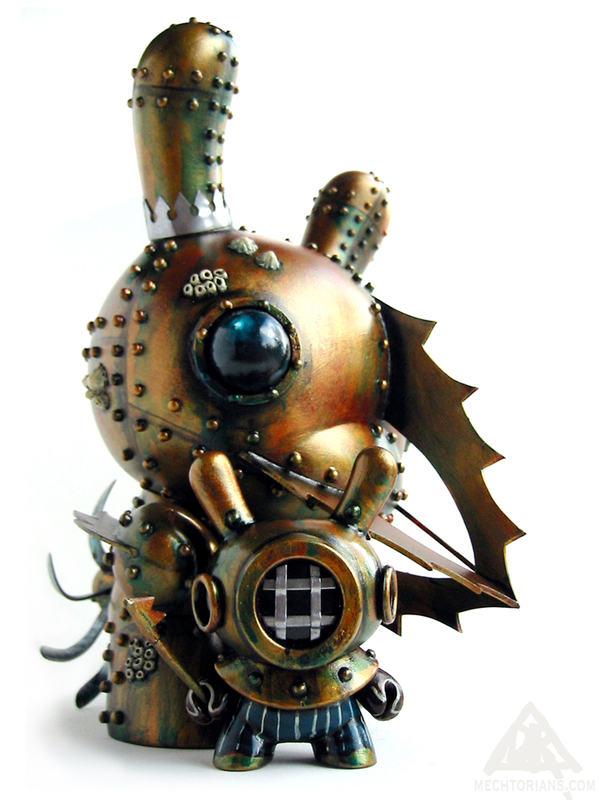 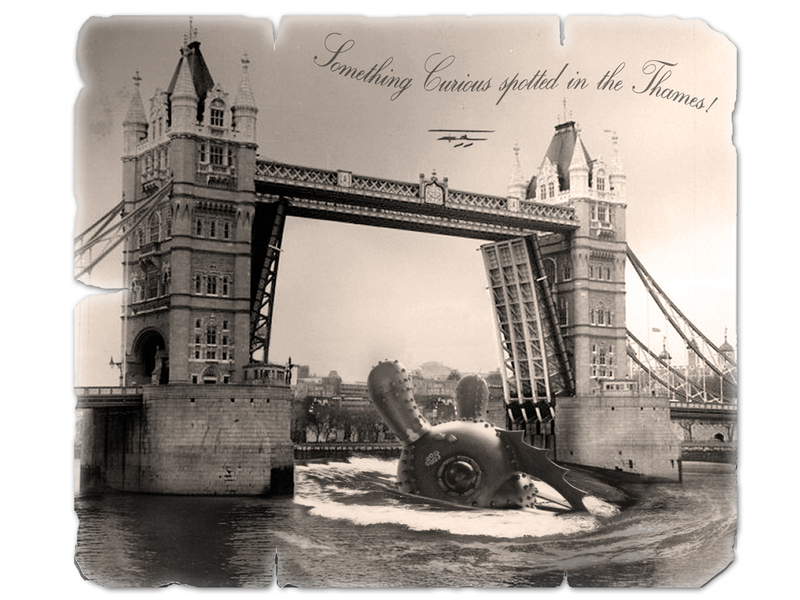 Before the alien treat was known to professor Whistlecraft he was busy tinkering with an undersea perambulation unit. He surmised a leisurely stroll around the sea-beds of the earth may make for a jolly jaunt. One dull autumn day he took it out for a little spin in the local river and unexpectedly caused somewhat of a stir in the following day’s newspapers. 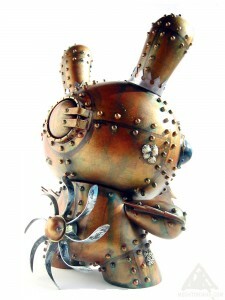 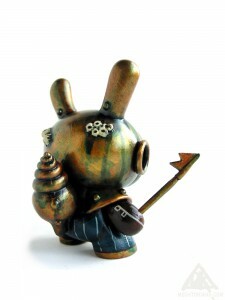 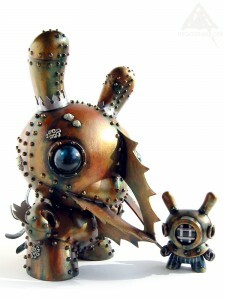 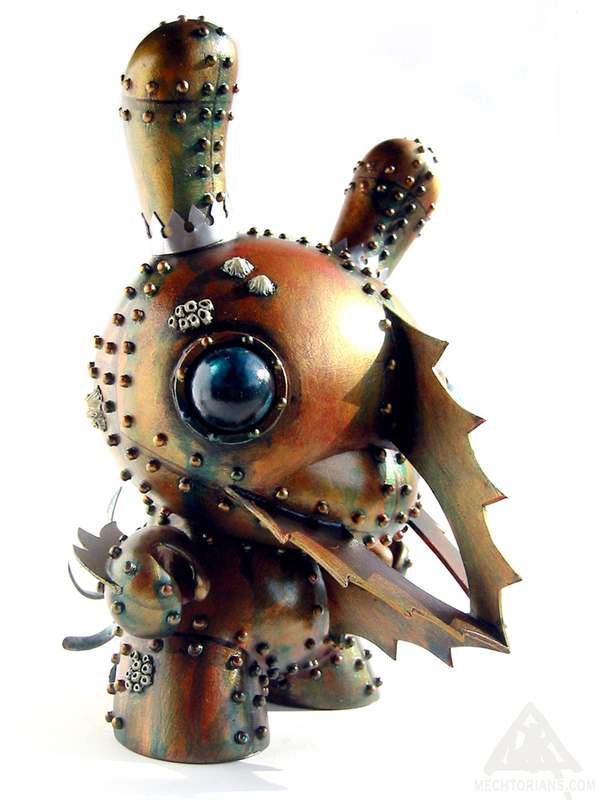 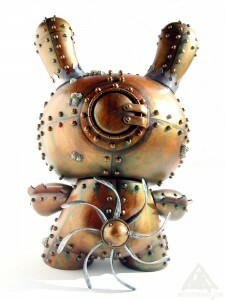 Customised Dunny toys by Kidrobot. 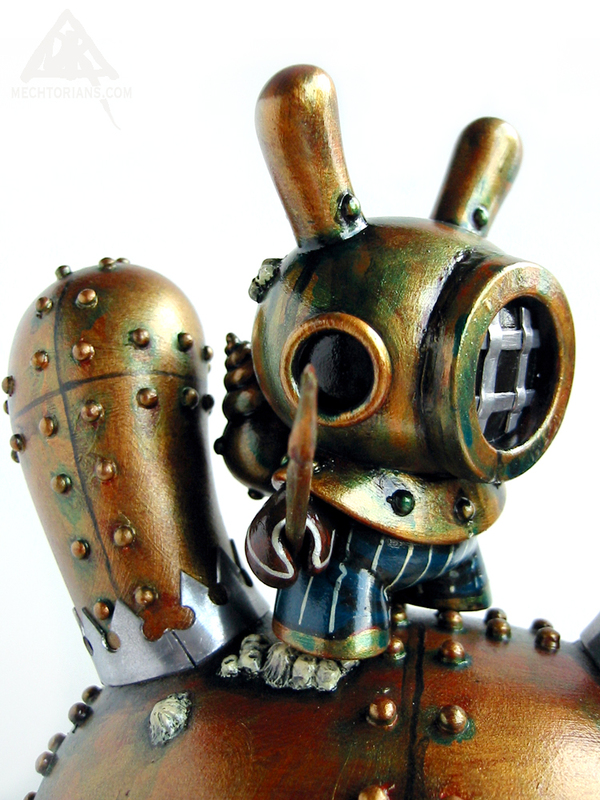 Vinyl, Polymer clay, Styrene, Lead, Rubber. 8” tall, with 3″ tall diver.